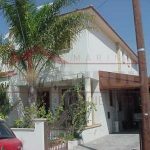 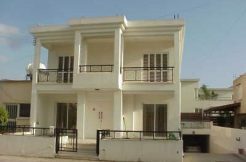 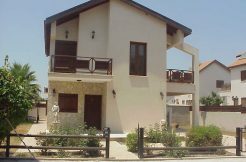 An amazing property for rent in the most prestige area of Larnaca. 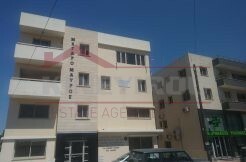 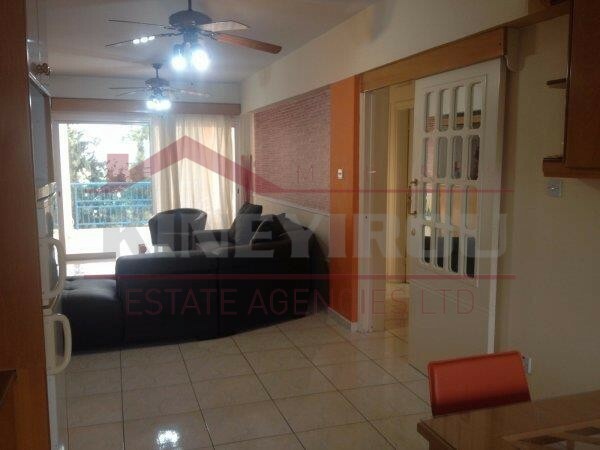 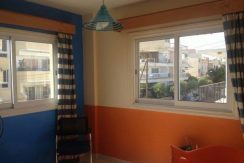 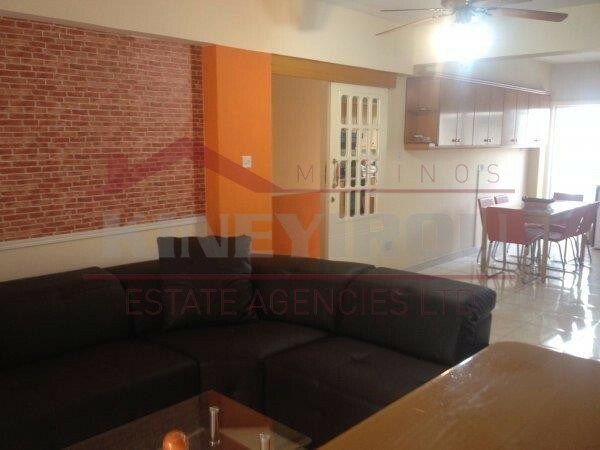 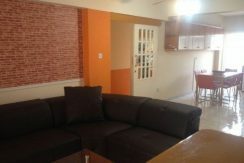 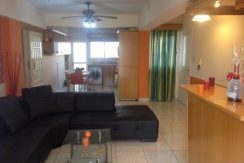 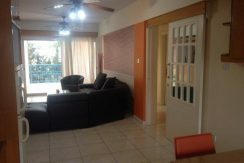 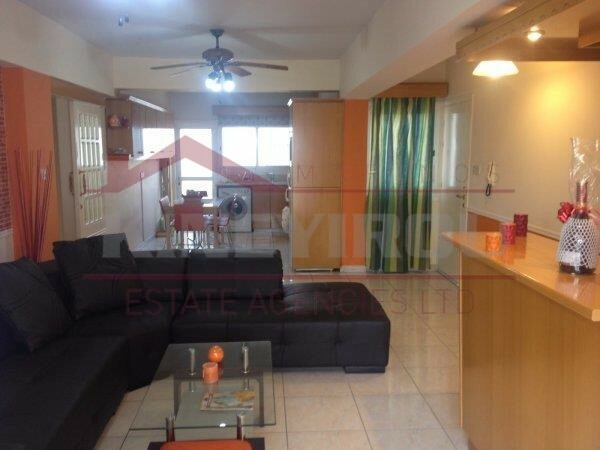 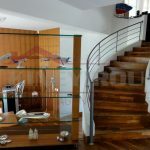 This is a recently renovated apartment of 155 sqm in Larnaca. 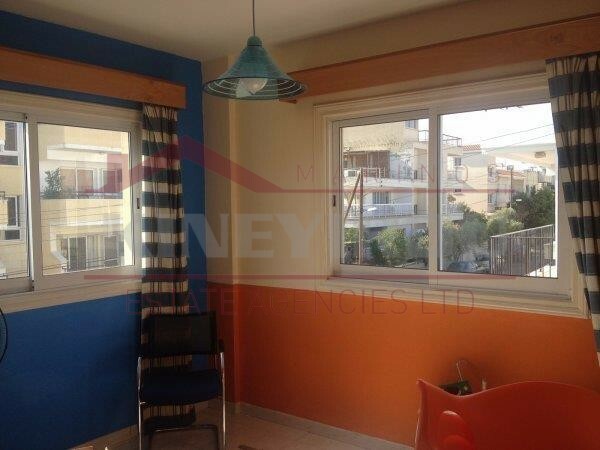 The property is located in Faneromeni area at a quiet residential area. 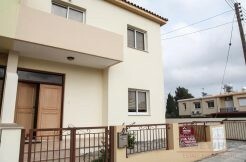 Only 2 minute distance from the town center and 5 minute drive from the Larnaca International Airport. 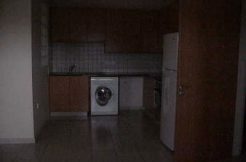 It consists of 3 bedrooms, an open plan kitchen, a bathroom, a toilet, 2 parking places, storage room and 3 verandas. 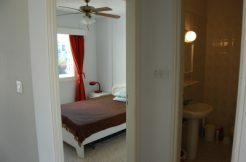 Fully equipped, furnished and air conditioned.